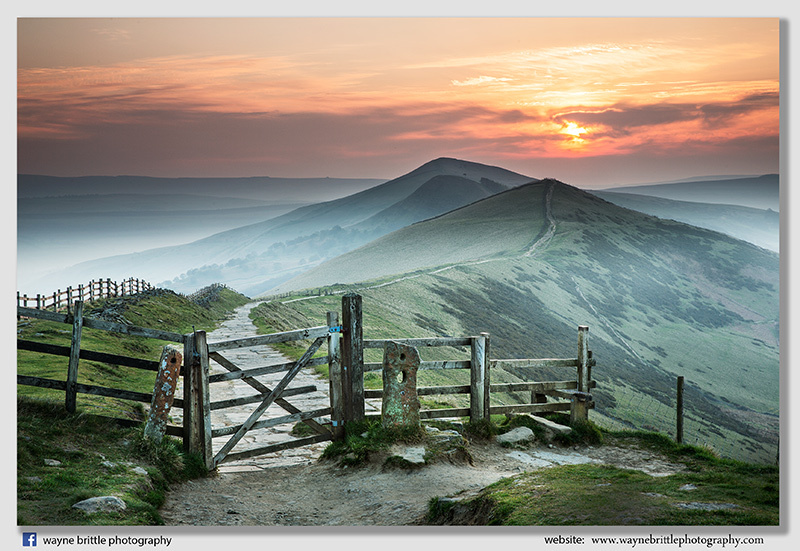 A classic but unmissable view taken from the side of Mam Tor. Using the new NiSi Filter system to get the correct exposure balanced. This image appears in the Geological Societies 'Our Restless Earth' Calendar for 2018. It also appeared in the Daily Mail during 'Earth Science Week' and was also on display in London for a short period.